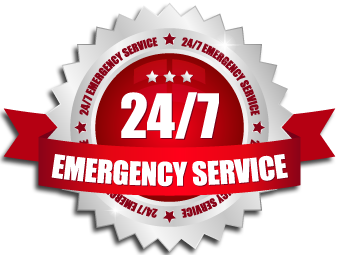 100% LICENSED, BONDED & INSURED! 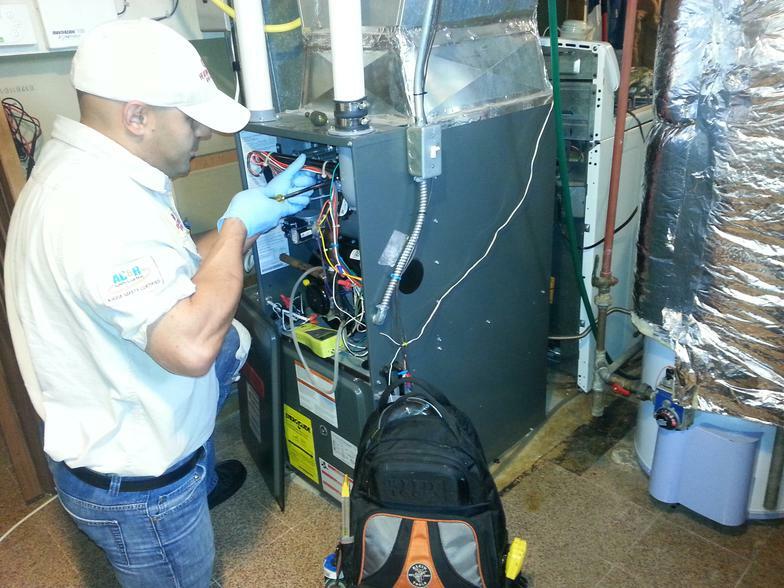 When it comes to Install , Repair ,Troubleshoot , Upgrade Or Replace Any Commercial Or Residential Air Conditioning System Or its Parts In Bergen County New Jersey , Passaic County New Jersey , Morris County New Jersey ,Hudson County New Jersey ,Essex County New Jersey ,Sussex County New Jersey We work hard to ensure that you are offered the exact services you require in a timely manner. It is our goal to earn your business, and keep it! Call now to see how hard we will work to make that happen. 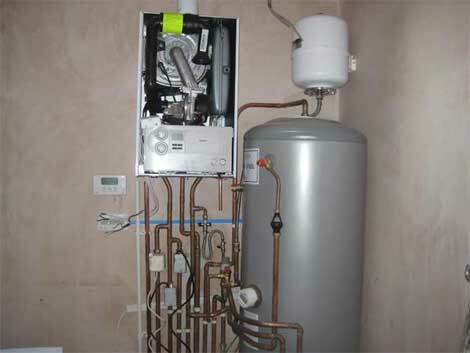 Plumbing Services and Repair . 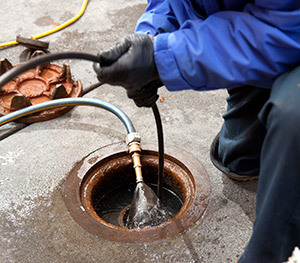 Sewer Line and Drain Cleaning .